bearing assembly installed with external flush mechanical seal, and grey iron stuffing box for pump . Bearing assembly is consisted of bearing housing-- grey iron; shaft--carbon steel; labyrinth/end cover--mild steel zinc coated; and bearings--ZWZ, SKF or Timken, and other small components. The slurry pump bearing assembly is also called the rotor component, belonging to the slurry pump accessories component, which is an important part of the slurry pump and is the transmission power device. 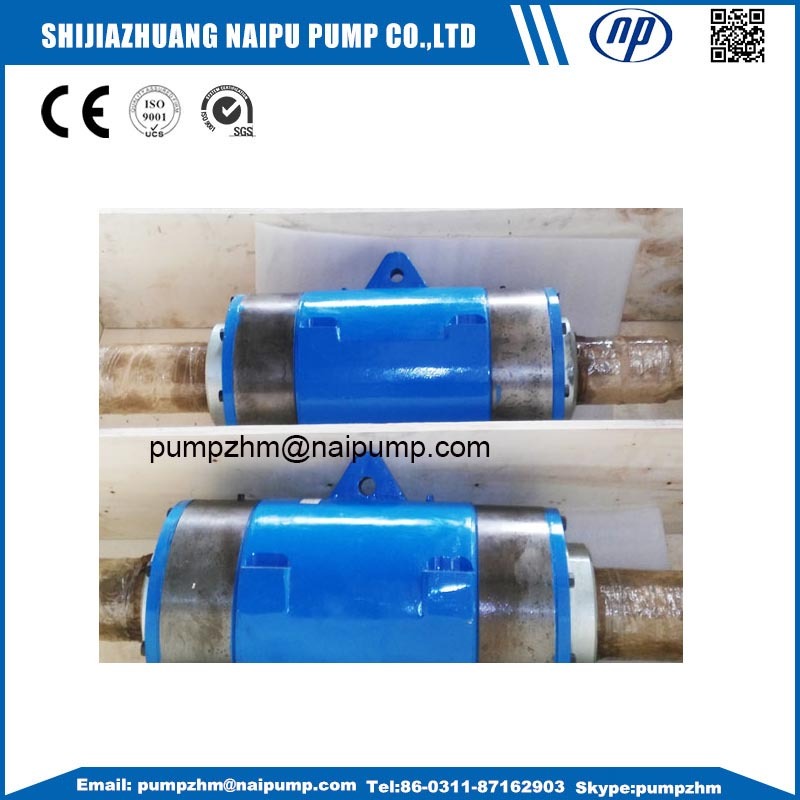 The Slurry Pump Bearing Assembly is used to connect the pump and motor parts to form a complete working system. The stability of the Slurry Pump Bearing Assemblydirectly affects the operation and service life of the pump. Material of OEM shafts and shaft sleeve:304,316,316L stainless steel material, 3Cr13,4cr13,ceramic coated. Material of OEM impellers: Natural rubber,metal rubber,etc. 3. OEM slurry pump bearing assembly, OEM slurry pump shaft sleeve, OEM slurry pump bearing housing, OEM slurry pump parts impellers,AH Bearing Assembly C005 etc. 4. 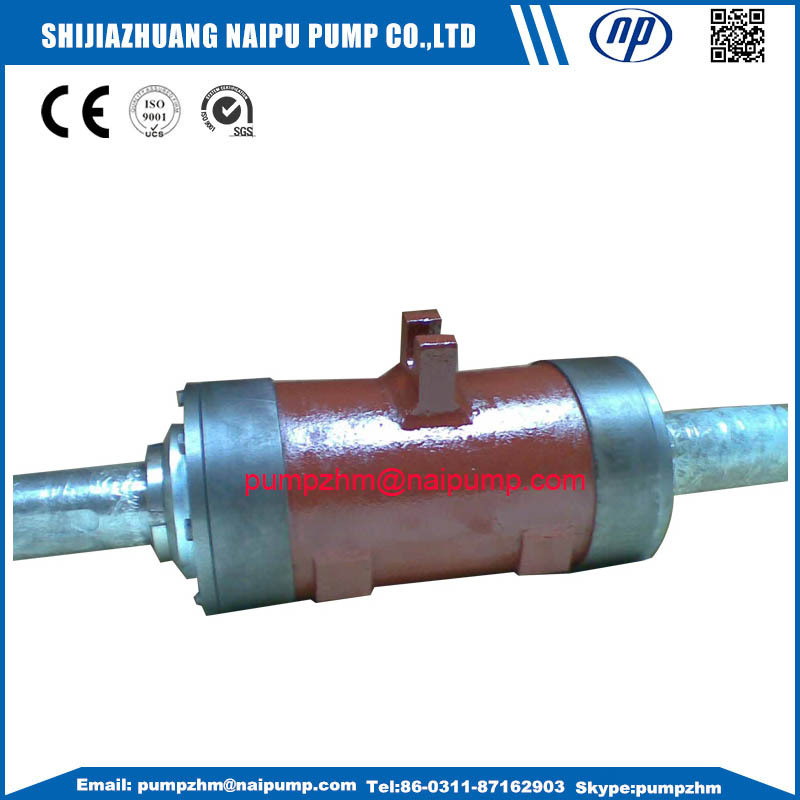 If you have any demand of OEM slurry pump b shaft sleeve, impellers,etc,welcome to contact with Shijiazhuang Naipu Pump Co.,ltd. 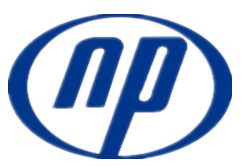 Looking for ideal Slurry Pump Bearing Assembly Manufacturer & supplier ? We have a wide selection at great prices to help you get creative. 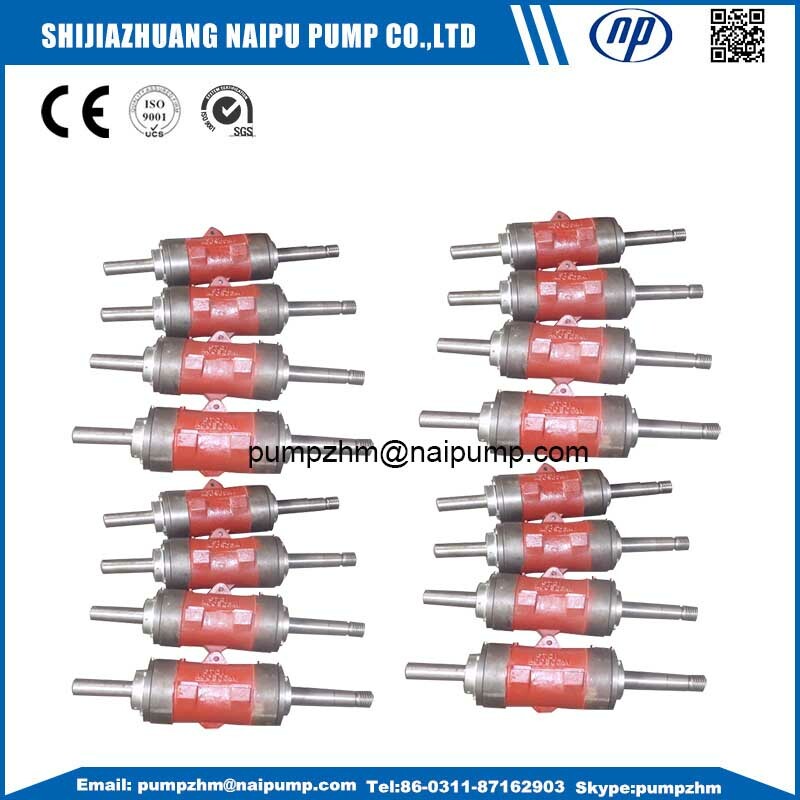 All the Bearing Shaft Assembly Slurry Pump are quality guaranteed. We are China Origin Factory of AH Bearing Assembly C005. If you have any question, please feel free to contact us.